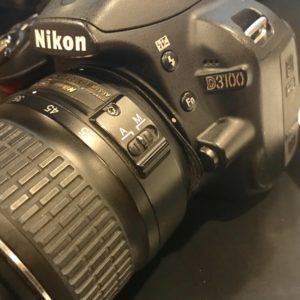 Yesterday, after doing some research for some time, I purchased a Nikon D3100 DSLR with an 18-55mm, 55-200 mm zoom lens, battery, lens hood, and other accessories for $200 off Craigslist from an amateur photographer who has since upgraded is DSLR. 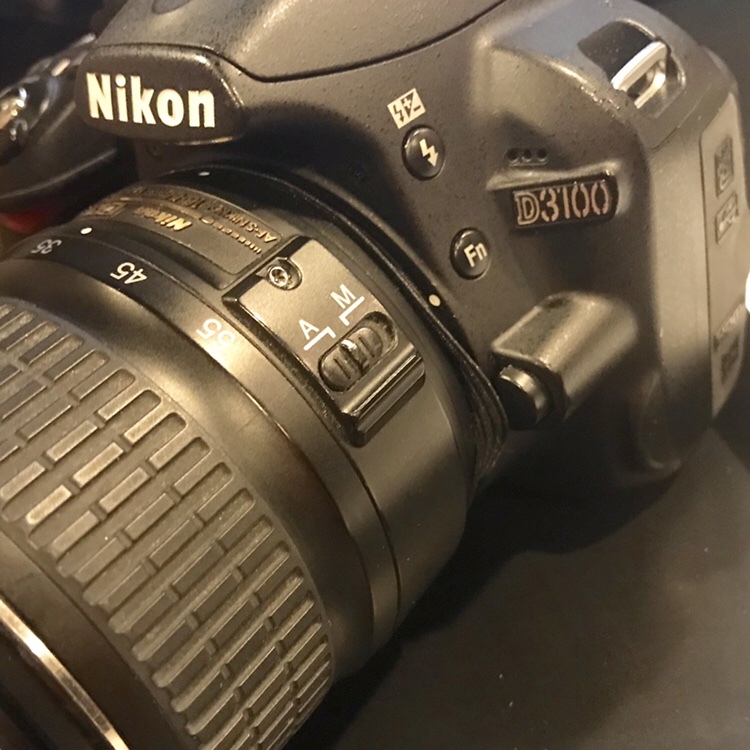 The D3100 debuted 18 years ago as a 14.2-megapixel DX format DSLR Nikon F-mount camera replacing the D3000 as Nikon’s entry level DSLR. 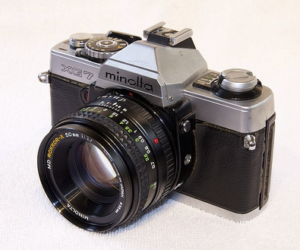 I never owned a DSLR before, but I taught myself how to shoot, develop, and print B&W film back in the 1989 – 1994 timeframe, using a Minolta XG-7 SLR. During that time, I purchased everything I needed to go from shooting to print. Outside of the enlarger, I think I still have many of the developer accessories. My favorite B&W film that I shot were Kodak Tri-X plan for general shots, and Plus-X Pan for higher ISO prints, as well as some of the Ilford B&W films. For color, the basic Kodak ISOs (Gold) and some of the Fuji film. In addition, I shot slide film also, primarily Kodachrome 25, 64, and 400. That time frame of learning really solidified my interest in photography to the point where I started, with a close friend of mine, a small photography business called VisionQuest Photography. Lotsa fun, shooting all over DC, shooting wannabe models, etc. From there in the mid-90s, I graduated to (and still have) a Nikon N60, with two lenses. Took a ton of great pics with that too, and uploaded many photos to my Flickr account, but then the passion died off a bit. Enter the mobile phone and the advent of mobile phone photography technology. Fast forward to the emergence of Instagram – we all now that is all about uploading your phone pics. I currently own an iPhone 7 which takes fantastic pics and I currently have about 3500 photos in my personal IG account. After years of using Instagram and rarely using my N60, I slowly (as of recently) began to miss SLR photography. A few of you may have read my previous post regarding Flickr vs Instagram, so you know that I am heading back to posting what I consider my more serious side of photography to my new Flickr account, which will take the place of my soon-to-be deleted personal Instagram account. I hope you’ll enjoy the resurgence of my photography there. In there near future, after I come up to speed with the D3100, I’ll be blogging about the photos with links to my Flickr gallery. This camera, I’m sure, will get the job done nicely.